MatsClocks are simple free flash clocks which displays time. Some matsclock are designed to display local time in your computer and some are designed to display the GMT or Greenwich Meridian Time which is also sometimes called UTC or Universal Time Constant. I have also designed some dual clocks that display both GMT as well as local time. Also I have some flash clocks designed to show you both Local time and GMT with a single mouse click so that the clock is not cluttered up. MatsClock Video explains how to use MatsClock Free Flash Clocks. All MatsClocks are inside one downloadable compressed .zip file. 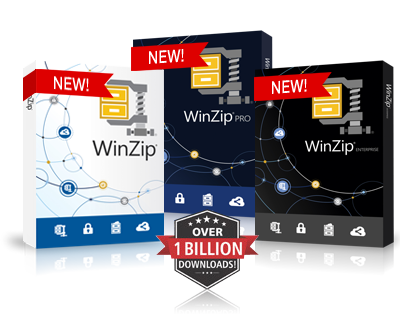 You can use any compression program like WinZip to extract the more than a hundred MatsClocks I have put inside the .zip file. Why the name MatsClock.Com ? As I designed new clocks, I felt the need to show them to the world. Thus my website became my Clock Gallery where I show off all my Flash Clocks to those people who are interested in clocks and watches like me. I don't copy any clock design from the internet or from any real mechanical clocks or watches. I just sit and play around with my designs. Sometimes I start with the needle design and some times I may start with the clock frame design. Certainly, the needles and frames will have some resemblence to some clock I may have seen somewhere. As on date I have a few dozen flash clocks on display on my web site and more keeps getting added. I created my own website and manage as well. My Clock Gallery will continue to grow as long as I get some spare time to develop new flash clock designs. Why is MatsClock Free ?